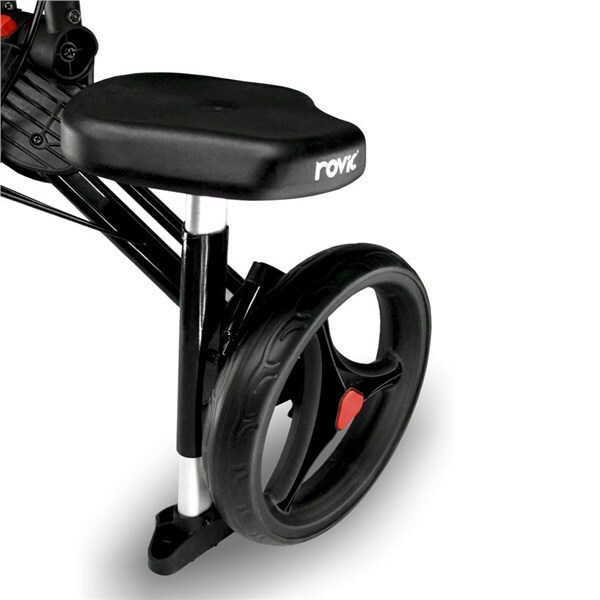 Take the weight off while waiting for you the group in front to hole out with the Clicgear Rovic RV1C Attachable Cart Seat. 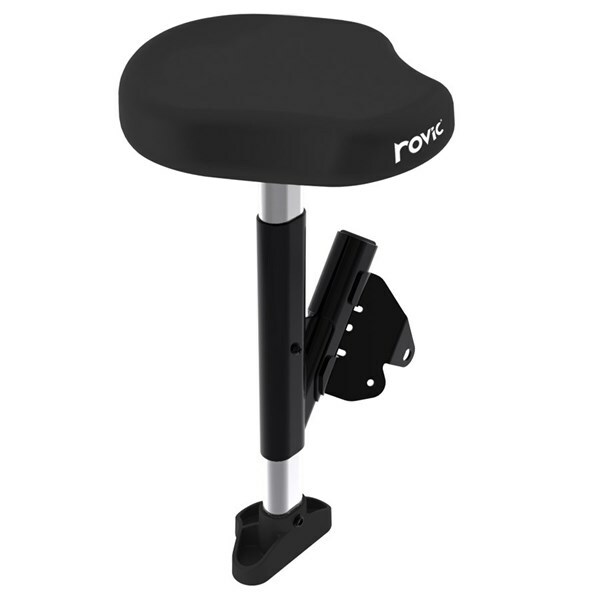 The Clicgear Rovic RV1C attachable cart seat has been made from a strong, durable and comfortable high quality aluminium construction that will carry a maximum weight of 220 lbs. 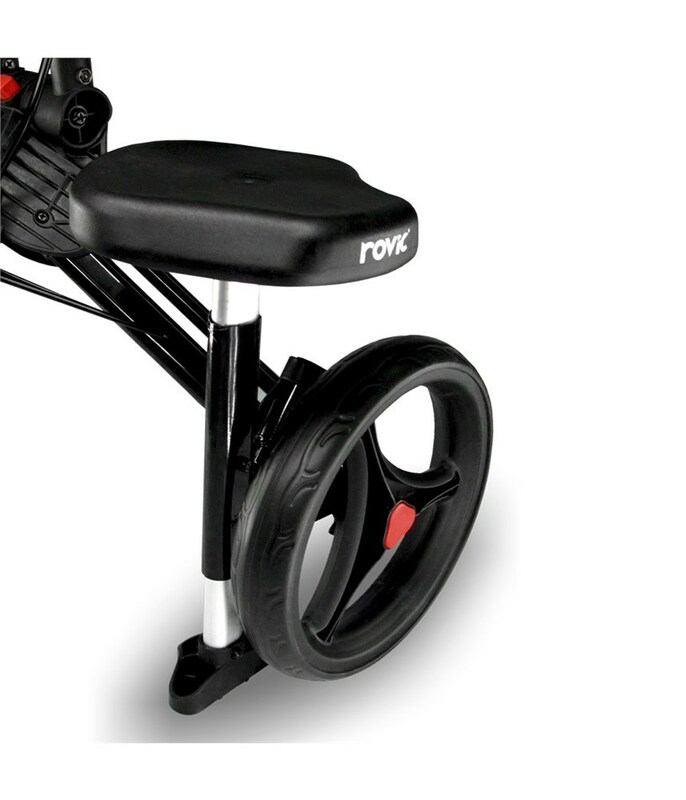 It’s easy attachment will make sure that at the end of your round of golf you are fresher than usual so that you can get to the bar quicker to enjoy our victory! 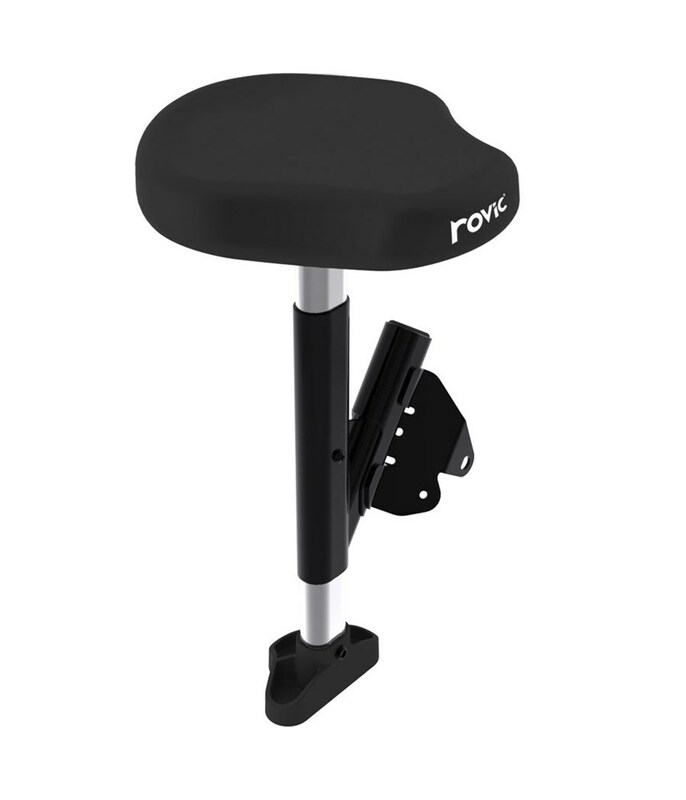 Please Note: The Clicgear Rovic RV1C cart seat will only fit on the Rovic RV1C trolley and no other Clicgear branded trolleys.